I love traveling to new places! The world is so full of gorgeous and magical places, and it’s one of my life goals to capture love in as many beautiful corners of this world as I can. 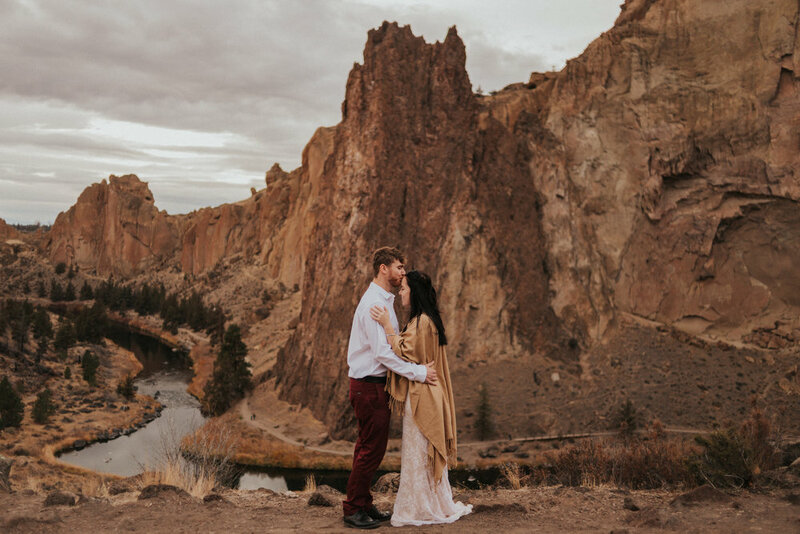 Getting married, eloping or just want to book a session in one of these places? Special pricing for all sessions in the places below, just contact me and we’ll make the magic happen!